Thanks to you guys we have made it to Round 2 of the Boston Business Journal’s Social Madness Competition! We are so excited that we have moved on to the next round, which takes place from June 18th- June 24th. Every vote counts and you can vote daily until the 24th! Voting is quick and easy, you simply need to create an account with the Boston Business Journal which takes no more than 2 minutes. You can even link your Boston Business Journal account to one of your social media accounts, it’s one less password to remember and they will not post to your account unless you decide to share something yourself. If we win the contest we will get $10,000 to donate to My Brother’s Keeper, a local organization in Easton that distributes furniture and food to local families in need. Only the top 4 teams move on to the next round, which begins on June 25th. 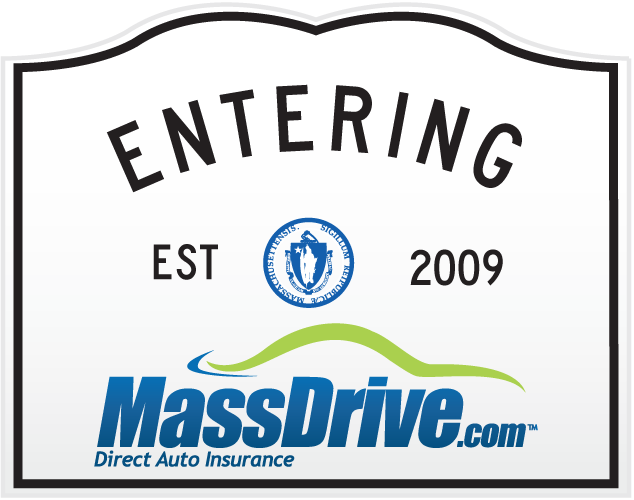 Your vote would be supporting a wonderful cause and is much appreciated by all of us at MassDrive! Once you vote, be sure to share with friends, family, and co-workers and ask them to do the same!